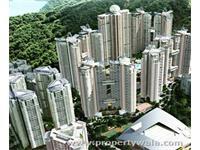 Looking for a property in Mulund West? 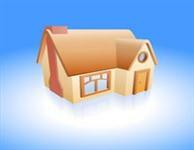 Have a property in Mulund West? 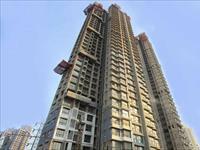 Mulund West, Mumbai is rated 8 out of 10 based on 8 user reviews. Have a good knowledge of Mulund West? Share it and become a Locality expert. 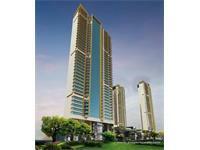 A luxurious 3 bhk on seventh floor of 16 storey tower in prime location at mulund west with all modern amenities. Enrich every moment of your life with a host of amenities. 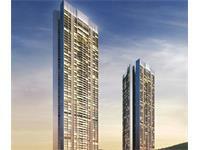 Wadhwa Atmosphere offering 2 & 3 Bhk residences situated in Mumbai at most buzzing central suburbs Mulund West. 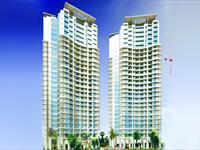 Nirmal Developer presents Nirmal Olympia with 2 & 3 BHK apartments available at Mulund West, Mumbai. A very spacious 3 bhk semi-furnished flat available for rent at marathon cosmos just behind the nirmal life style mall, mulund (west). 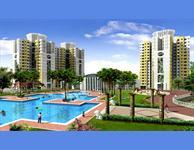 It offers 1, 2 and 3 BHK Apartments. 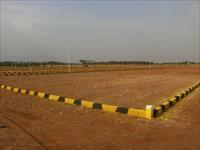 The project is spread over more than 150 acres and has one of the largest green spaces. 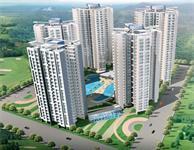 Sheth Splendour Vasant Oscar translates into the Joy of Grand Living. 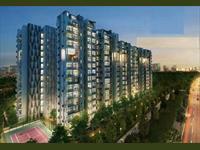 One of the sparkling residential masterpieces of Vasant Oscar, Splendour provides everything vital for human existence. 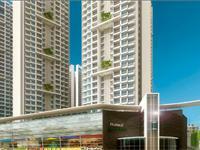 It offers an exclusive 2, 2½, 3, 3½ and 4 BHK Premium Residences.We can say it as a Mulund's first Air-conditioned Residences. The majestic multi-storeyed residential tower offers Fully furnished residential apartment for 1 crore 12 lakhs 80 thousand along with a no. of modern amenities. 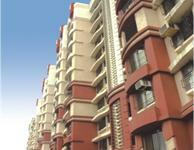 Runwal Greens offers 2, 2.5 and 3 bedroom apartments offering you a truly comfortable living experience. 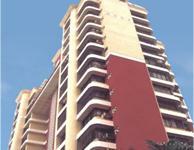 residential complex of 2½ & 3BHK premium apartment situated at a prime location in Mulund – West amidst peaceful surroundings. corporate philosophy of continuous innovation. 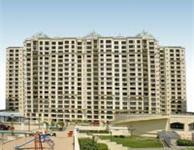 Kalpnagri Dhaivat is among the Completed Projects of Nirmal Group. 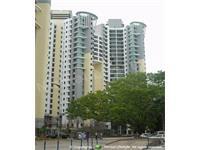 The landscape is beautiful with spacious 1 Blocks and over 40 Houses. It contains the offices from 325 sq. ft. onwards.Only 10 minutes walking distance from Nahur railway station.A prime commercial establishment welcoming visitors on entering Mulund. 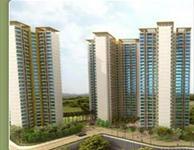 2/2.5/3/4 BHK luxurious flats that signify the best standards of living.It is a 100% residential project and is one of its kind complex in Mumbai. 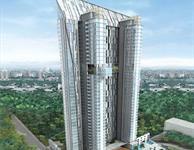 There is a 100-meter driveway that leads straight to the foot of 5 majestic towers. 2bhk specious flat with all modern amenities is available on leave and license basis in premium building known as Golden Willows situated at vasant garden, off lbs marg, mulund (w). 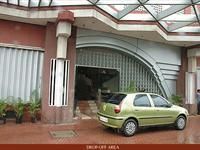 Furnished 3 BHK Apartment for Rent in Lok everest situated in prime locality of Mulund West.